After months of schedule planning we finally made it to the Taki Tiki home of Tiki Trail. Jeff and Vicki welcomed us into their home tiki bar for cocktails, wonderful food and a great time. The Taki Tiki is the home bar of Jeff and Vicki Ballard, many years in the making and full of kitsch and shared memories. Like many home bars each corner is filled with items collected from travels and personal interests. When you listen to to the podcast you will hear us talk about some of the significance of the various pieces of decor in the bar. While in the Taki Tiki, Jeff mixed us a Groom Broom. This stiff libation is said to sweep "her" off her feet, and If that doesn't work nothing will. Similar to a Long Island iced tea this drink features many of your favorite liquors and just a bit of juice. Listen for the ingredients and mix one yourself. If you haven't already watched some of the great videos and interviews by Tiki Trail it is time you did. Tiki Trail takes you on a trip to many of the tropical watering holes you may or may not have been to. Subscribe to their page on Facebook and don't miss the videos on Youtube. Tiki Trail shows you the best of our tiki community in that "Huell Howser" style you can't get anywhere else. All of us at ZTL podcast LOVE Tiki Bar T-Shirt Club. Each month a new vintage tiki bar shirt is delivered right to your mail box. Subscribe for 3, 6, 9 or 12 months. Or, buy just a single shirt. Soft cotton, mens and women sizing and always a story about the long gone tiki bar with your order. 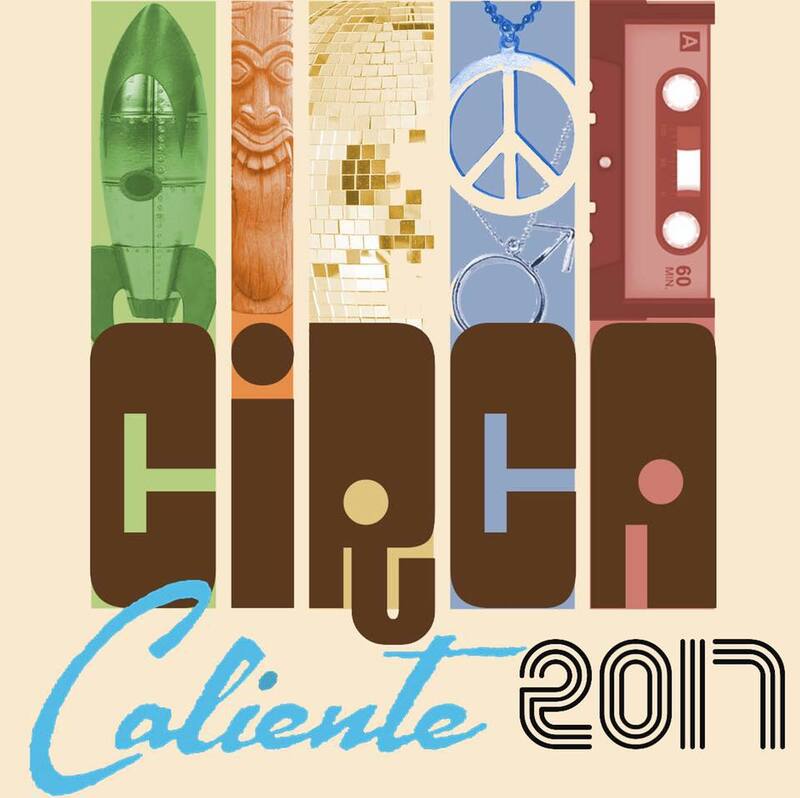 October 19-22 is Circa Caliente. 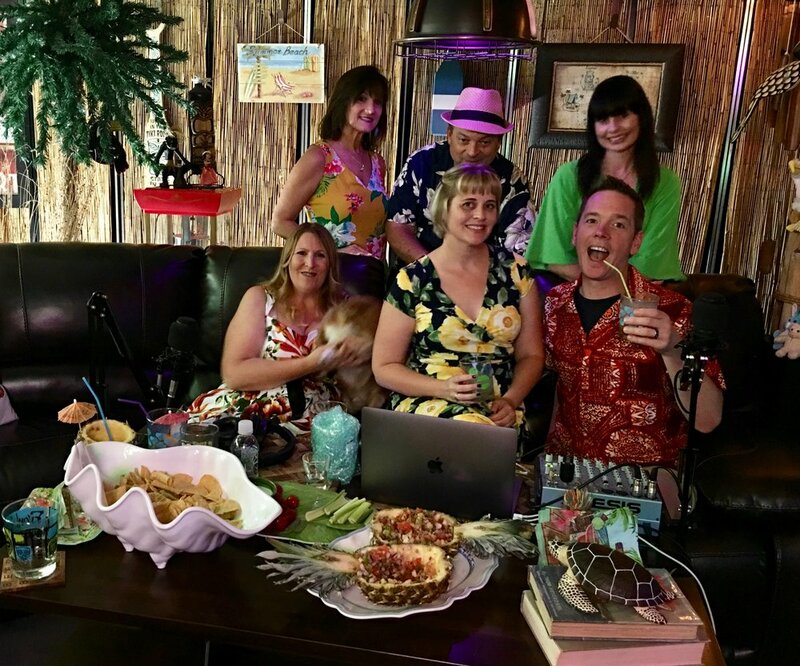 Join the entire crew of the Zen Tiki Lounge podcast at the Caliente Tropics in glorious Palm Springs, CA. A full weekend of music, cocktails, shopping and more themed to the 50's through 80's. Don't miss Circa Caliente. You can stay anywhere you like, but you must have an event wristband to be on grounds for the music and room crawl.